This wedding was nothing less than a rollercoaster ride filled with love, emotions, grandeur. We totally enjoyed shooting each event. We are glad we could create some of our very best images. We totally loved the family thing which is closely knitted. 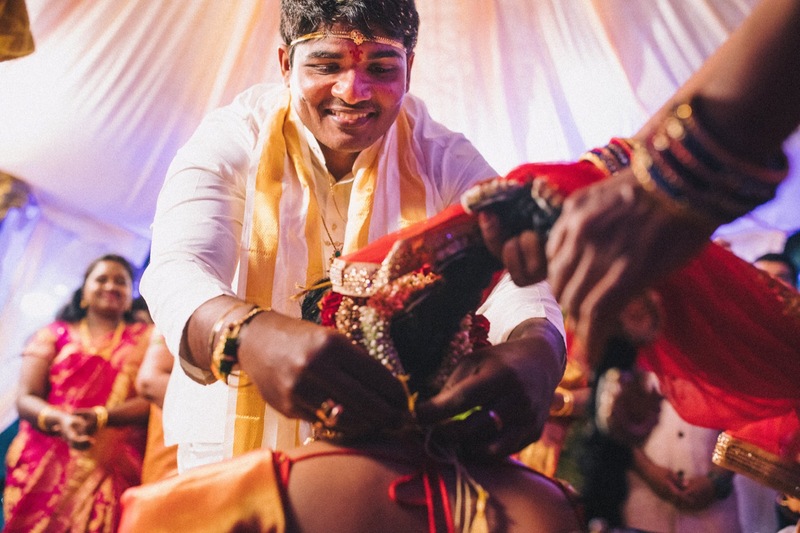 Vividsaaga is one of India’s finest premium wedding photography & wedding film team, capturing memories since 2013. From exotic destination weddings to intimate weddings, we’ve done it all across India. Based in Warangal – Hyderabad, we’ve been travel all over to. Reach out to us if you have a wedding on cards or a story to share. We love conversations.